Villa Celeste – Beachfront Luxury! 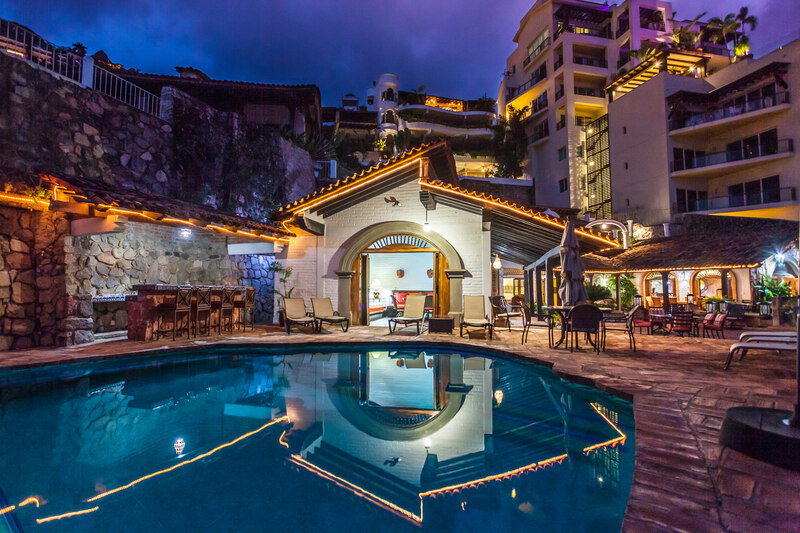 VILLA AZUL – SPECTACULAR VIEWS! Grand Venetian is one of the most prestigious locations in Puerto Vallarta, being in the heart of the bay you will be able to watch the amazing sunsets from your private balcony, or if you prefer, with your feet on the sandy beach that is at the building's step. Grand Venetian is one of the best Condos in Puerto Vallarta. This lovely condo comes fully furnished and decorated with very vivid colors. Right from your bedroom you will enjoy a privileged view that overlooks the inner city lights. You will enjoy a massive pool as part of the common ground amenities. Book your Condos in Puerto Vallarta with us. We are ready to help you start your vacation ! Vallarta Shores - great place to vacation! Or, simply complete the form below. We always get back to you promptly. Thank you & welcome !